Since 2017, APD-U has been involved in the planning and revitalization process in Atlanta’s Westside neighborhoods alongside several city departments and nonprofit organizations. 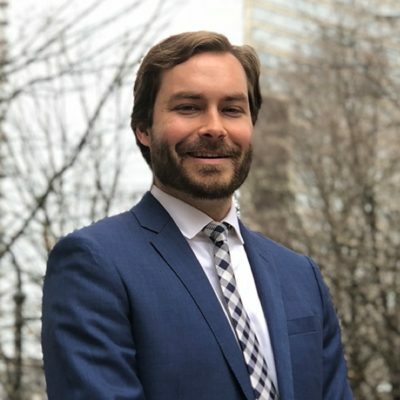 Part of this work includes empowering local institutions and residents, including New Hope Covenant Church’s Stephen Causby, whose outreach to English Avenue youth and partnership in Westside revitalization efforts has been invaluable. 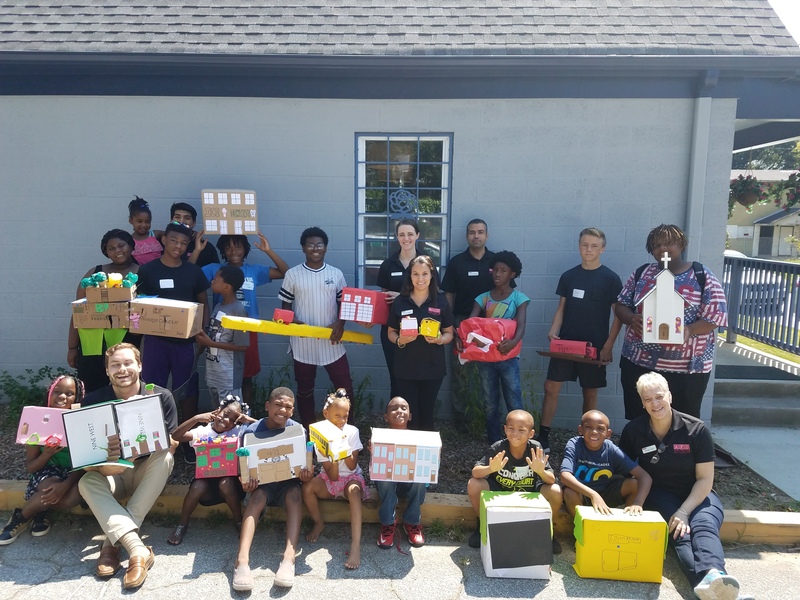 Recognizing that the voices of youth are often left out of conversations about shaping their built environment, Stephen Causby partnered with APD-U to create a “Neighborhood Planning Workshop” for English Avenue residents age 12 and below. 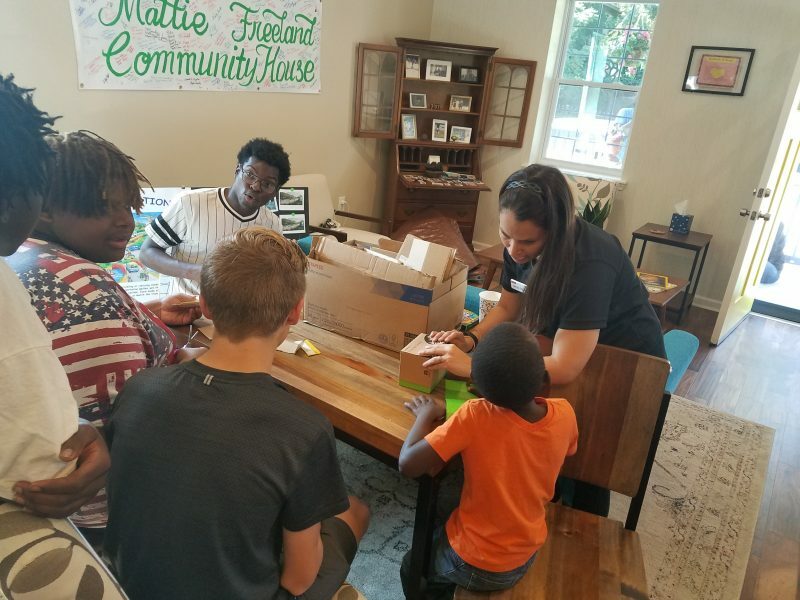 The Neighborhood Planning Workshop was held in August, 2017 at beloved neighborhood Mattie Freeland Community House, which was recently restored to honor the dedication and service of Ms. Mattie Freeland to her neighborhood and community. The workshop aimed to engage children with basic principles of city planning, land use, and the importance of civic participation. Kids of all ages attended. The morning began with breakfast, and shortly after, an introduction to the very basics of city planning and the different types of land uses. To demonstrate the relationship between building type and land use, the kids matched pictures of buildings to land use categories. We then broke kids up into groups according to these land uses and built our own residential buildings, commercial buildings, transportation infrastructure and parks in an adaptation of the Box City exercise. The kids then worked cooperatively to place their buildings, parks, greenspace, and transportation infrastructure on a street grid to create a city. Overall, we got enthusiastic participation and a wealth of creativity from our newest batch of urbanists, and we ended up with a creative model city. The overall message that we hoped to convey was one of accessibility and autonomy; that decision makers are available and listening to them, and that they too can become the decision makers who shape the built environment.